Any notes on updates to files will be added here. 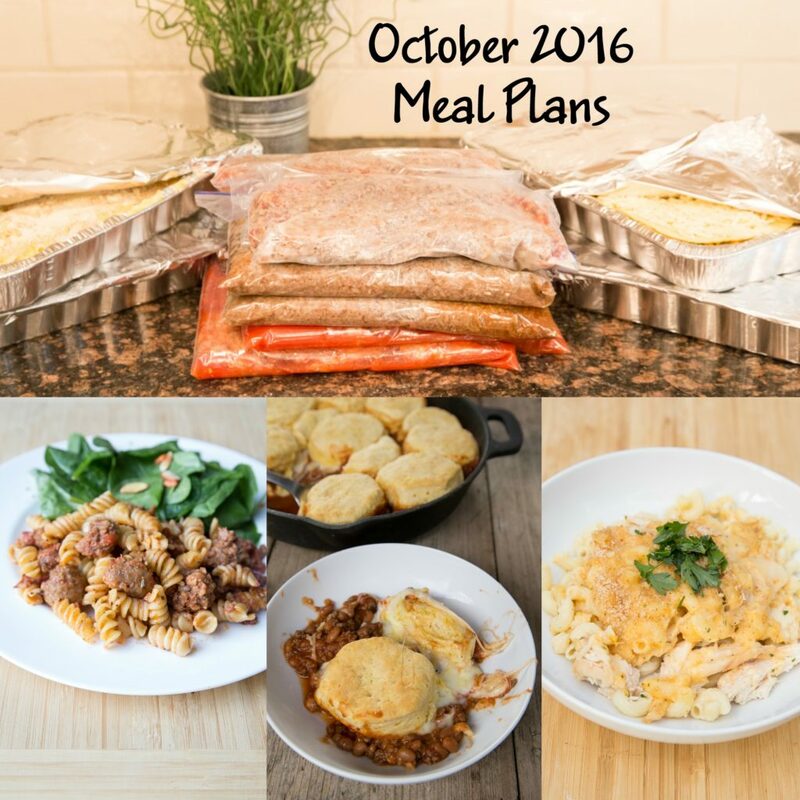 Instructions: Click the link to download your meal plan(s) and printable labels. The printable PDF should open in a new tab. From there, you can print or save it to your computer. Highlights & Assembly Videos: The videos related to each of these plans can be found in the Video Library. Videos from past months can be found in the Video Archive. 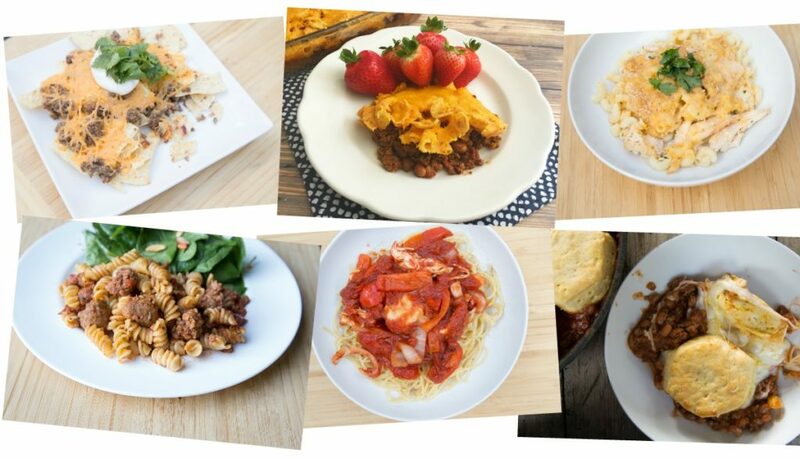 Important Note: These meal plans will no longer be available in the member area once the July meal plans are released. I recommend downloading the ones you need and saving a copy to your computer.